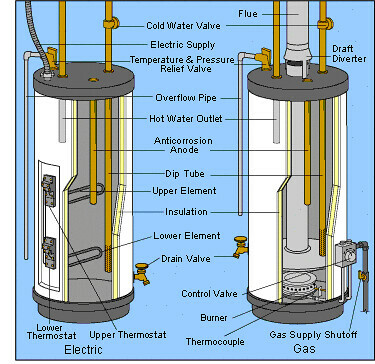 When we talk of efficient use of water heaters, Poway, CA, it means using them in such as way that we are not wasting energy. That is a pretty big deal because appropriate energy usage could mean a reduction on electric bill as well as being more environment-friendly homeowners. Use less hot water. Yes, one sure way to reduce hot water costs is to use less of it. How can you do it? One practical way that is considered very effective is to install low-flow showereheads and faucet aerators. It is estimated that by using them, you are going to cut hot water consumption by 25% to 60%. Plus, it also means you reduce cost of water bill, right? Turn down your tank’s thermostat. Tank thermostat regulates the temperature of your water heater. The default setting of most water heaters, Poway, CA, is 140 degree fahrenheit. Turn it down to the recommended setting for households by the Energy Department, which is 120 degree fahrenheit – the scale that is high enough for your needs, and low enough to reduce mineral buildup in your tank and pipes. Also, turning down tank’s thermostat to that scale will help you save 3% to 5% of your power bill. 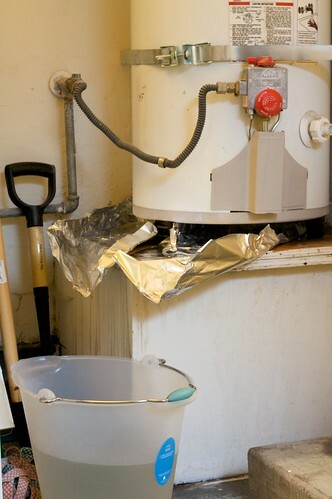 Check water heater for exposed hot-water pipes. 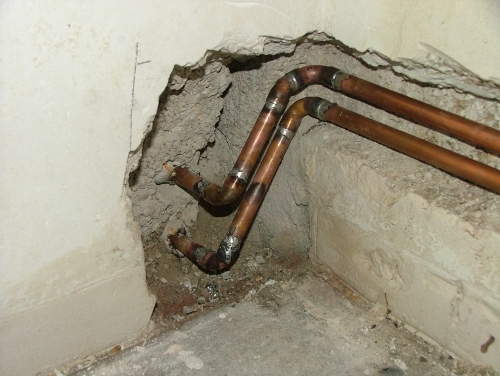 By applying insulation on your water heater pipes, water will arrive at the faucet 2 to 4 degrees warmer. Meaning to say, there is no need to wait for as long as for it to heat up, saving you energy, water, and of course, money. Be reminded, however, that while this task can be an easy DIY work, letting an expert to do the job for you can be a more practical way to go, to ensure that everything is done appropriately. Drain the sediment. Overtime, your water heater tank will eventually have a sediment buildup, which reduces efficiency and makes saving energy more challenging. The solution: drain the tank. Please note that while most manufacturers recommend draining the tank once or twice a year, draining it completely is actually not necessary. In fact, what is recommended by the Department of Energy is to drain less water more often – flushing a quart of water in your water heater storage every three months. Looking for a company that provides installation of water heaters, Poway, CA? Contact us at (858) 842-7876. Live in Rancho Bernardo, CA and searching for an Water Heaters company? We can handle your plumbing emergency including Water Heaters problem! I am not a professional, just documenting how i repaired the hot water heater’s pilot light to stay on. The solution was adjusting the thermocouple. You can review different thermocouples on Amazon here: http://goo.gl/9SKSI The following link goes to Amazon’s Digital Multi Meter with Capacitance: http://goo.gl/3cjvt Colin G comment: 1. The thermo couple tip should 3/8″ ABOVE the “pencil Pilot Tip”, should read about 30mv. 2. Once opened the burner door. Manufacture requires installing a new gasket around the burner door to prevent CO and air leakag. 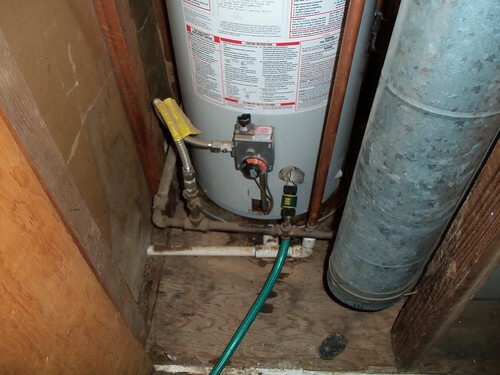 Live in Poway and looking for a plumbing company that offer Water Heater Repair services? Live in San Diego and need a plumber to repair a broken or leaking pipe? Call All American Plumbing and our friendly plumbing technicians will diagnose and repair your broken pipes or water leak. 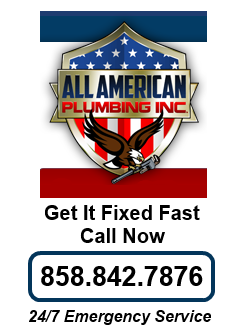 Just call All American Plumbing as we will take care of the rest for you. 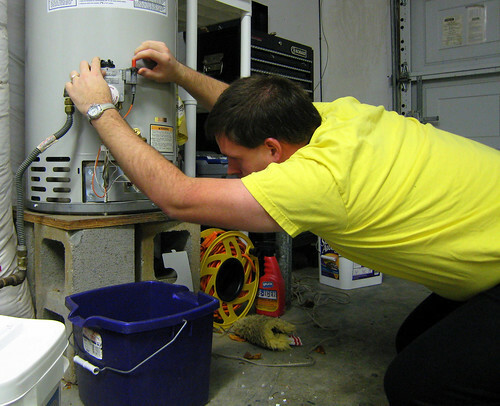 Check out this super informative video about the best water heater repair experts in Miami. 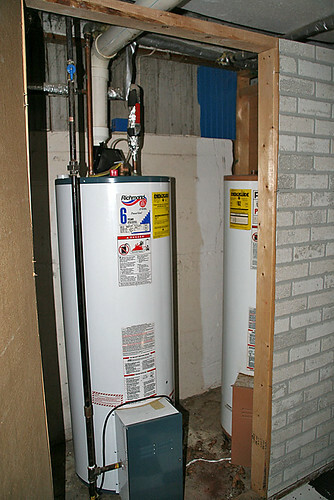 Water Heater Pros will take care of any need you may have.